TheClipStash.com - Granny Fights Off Robber! 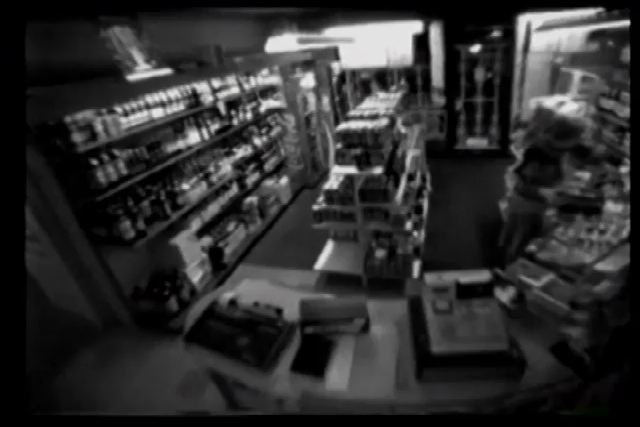 Surveillance video from the UK shows what happens when a robber tries to mess with this older lady working her shop. He gets a beat down!